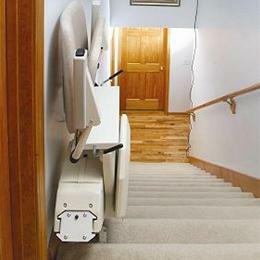 Maintain your independence and ensure access to every level of your home with a stairlift installation by the experts at Bellin Health Home Care Equipment. 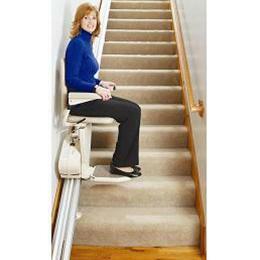 Try out our stairlifts for yourself by visiting our retail store for an interactive stairlift demo. 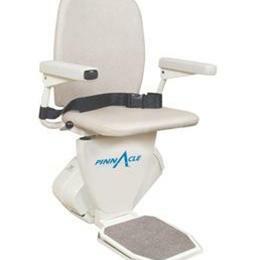 Bellin Health Home Care Equipment makes maintaining your independence in the comfort of your own home affordable and easy with the slimmest and most lightweight stair lift on the market. Find out how you can take back your independence with a high-quality stair lift when you contact Bellin Health Home Care Equipment today.